The main event of the UFC's Saturday night card will see former Middleweight champion Luke Rockhold take on David Branch. The last time that we saw Luke Rockhold in the Octagon, he was shockingly knocked out by Michael "The Count" Bisping. Rockhold had been sure that he would beat Bisping in that fight, as he already had a victory over "The Count" and Bisping had taken the second fight on short notice. 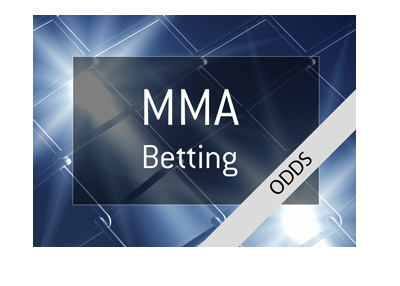 In mixed martial arts, however, anything can happen, and Bisping knocked out Rockhold to win the Middleweight title. With Robert Whittaker next in line for the winner of GSP/Bisping, Rockhold is likely a couple fights away from a title shot. Rockhold, however, feels as though he deserves much better than a fight against David Branch. The fact of the matter, however, is that there was nobody else for Rockhold to fight at this time, as Whittaker is out rehabbing an injury and Bisping is set to defend against Georges St. Pierre in November. 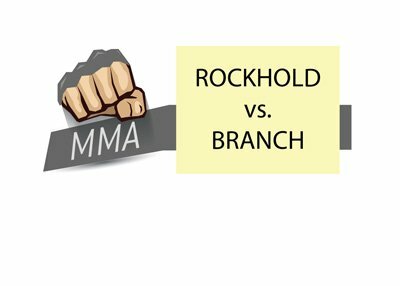 Rockhold *should* easily defeat Branch on Saturday night, though it will be interesting to see if there is any psychological impact thanks to his loss against Bisping at UFC 199. Rockhold is good in practically every aspect of his game, though his striking sometimes leaves something to be desired. 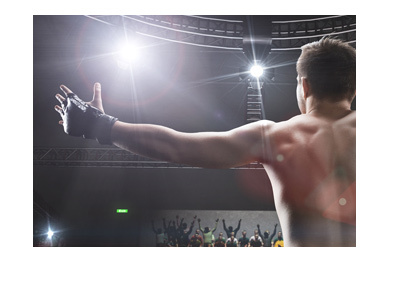 It stands to reason that Rockhold has worked on this aspect of his game the most over the past year+. A dominant victory for Rockhold will vault him back into the title picture, though he will likely need to take another fight in order to qualify for a title fight. Rockhold's desire to fight Bisping for the title seems a little far-fetched at this point, as it seems hard to imagine Bisping getting through both GSP and Robert Whittaker. With Bisping likely to return after losing the Middleweight title, Rockhold is going to need some luck in order to fight Bisping for the Middleweight title.